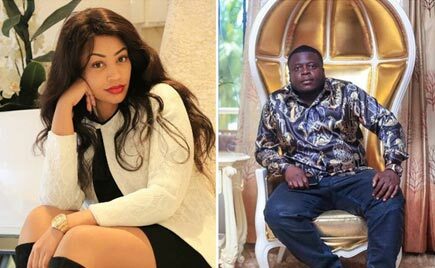 The billionaire ex-husband of Uganda’s show-biz stunner, Zari Hassan, has been buried with champagne and a healthy quantity of money thrown into his grave by family and friends. The man, Ivan Semwanga, a Ugandan born-South Africa-based socialite, was declared dead on May 25, 2017 after spending 11 days in Steve Biko Academic Hospital in Pretoria, South Africa, where he had been admitted and put on life support machines. Born on December 12, 1977 in Nakaliro, Kayunga District of Uganda, Semwanga died aged 39. 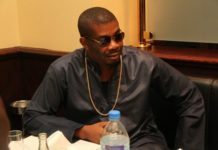 He was one of the members of the self-styled Rich Gang group well known in both South Africa and Uganda. According to reports, the group is based on both humanitarian and philanthropy principles which target the less privileged youths, especially Ugandans living in South Africa. 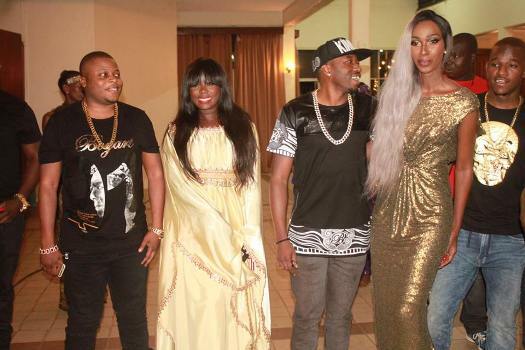 The Rich Gang graced several occasions both in Uganda and South Africa. 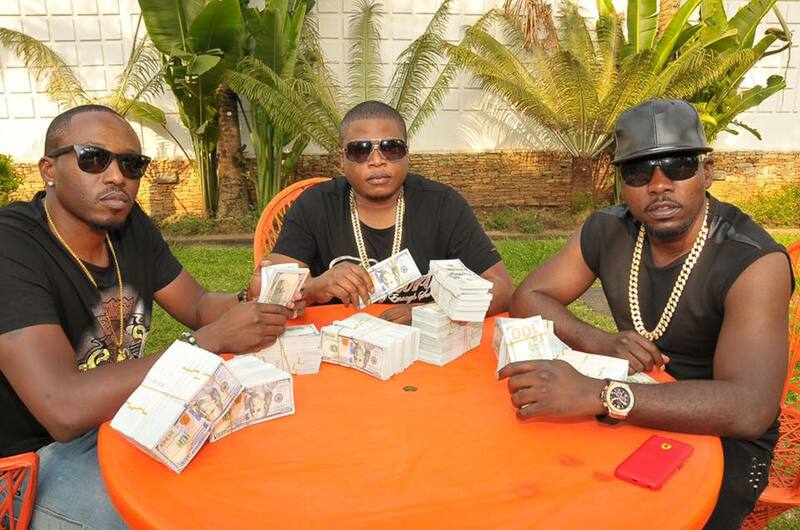 Ivan Semwanga’s investments were said to be largely based in South Africa, comprising of tens of education institutions. He once tweeted about the secret to his silky skin, saying, “Since am Rich Gang CEO, I only use natural Artesian water to shower with. 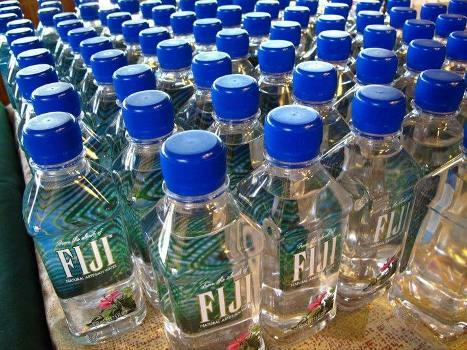 “New #FijiWater special delivery for my shower purpose. “Money is good, taking a shower with Fiji Water, sitting on Ac 24/7, eating gud, having money in my pocket 24/7 is the result of this smooth skin of mine. 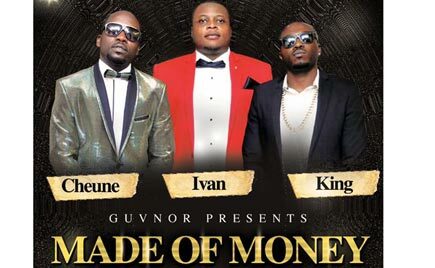 On December 23, 2015, The Rich Gang hosted a showbiz party themed, ‘Money, Power and Fame’ where they reportedly showered their countrymen with money. 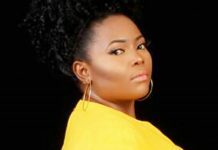 According to his ex-wife, Zari Hassan, Semwanga was fond of saying, “Life is too short, Zee, let me live it to the fullest.” They had three sons together. In the video, the deceased Ugandan tycoon’s casket was seen being lowered into the earth, surrounded by men in black who poured expensive wines and tons of money on it. A Ugandan online medium claims that the late tycoon was buried with 100 million UGX (Ugandan Shilling) which is an equivalent of $27,763. 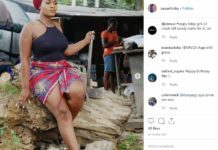 It added that the Rich Gang have hired four policemen for a period of four months to protect the grave from tomb raiders who may want to break in to steal the money and alcohol. Some of the people at the expensive burial ceremony shed copious tears. Semwanga’s preferred brand of water for bathing. Semwanga and ex-wife, Zari Hassan.